As you might know, there were already plenty of leaked information available regarding Nokia Normandy Android smartphone. Now that Nokia has confirmed its press conference at the upcoming Mobile World Congress 2014 in Barcelona where the company is expected to officially reveal the device, one can expect to see even more information to be leaked out. As usual, the new batch of information once again came from Evleaks. 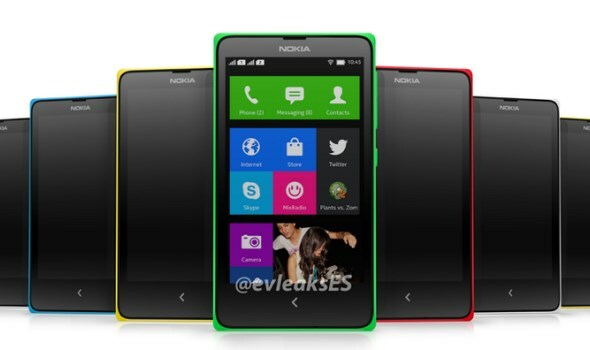 Among them is regarding the device actual name which is said to be Nokia X. Personally, it is an interesting choice but I’m rather curious on why Nokia chooses that name though – that’s if this particular leaked info is true. 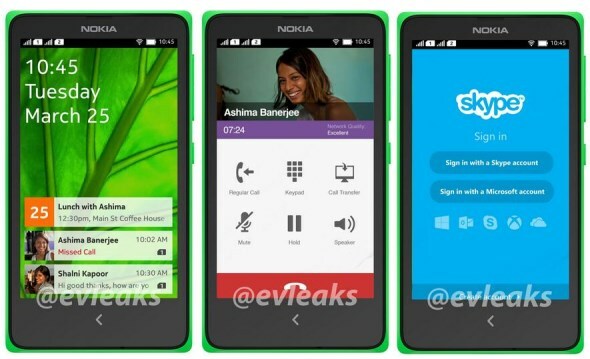 Meanwhile, Evleaks has also listed the technical specifications for Nokia X. Among the hardware that the well-known leaker include in the list are dual-core 1 GHz Qualcomm Snapdragon processor, 4-inch WVGA (800×480) display, 512 MB RAM, 4 GB internal storage, and support for microSD card. The device will also apparently comes with 5-megapixels camera, 1500 mAh battery, and dual-SIM capability. In terms of apps ecosystem, Nokia X apparently will rely on Nokia Store and “3rd party” (we assuming that this means sideloaded apps) support. It also will be made available in six colorways. Judging from the specifications, what we looking at here is certainly a low-end device. Not only that, the device will most probably be targeted for emerging markets as well since it comes with dual-SIM capability. Well, let’s see how true all these information will be once Nokia’s MWC 14 press conference takes place on 24 February.